NBA is not the most popular league in the US; they are still slightly behind the NFL, but NBA has the most fans in the rest of the world by far! 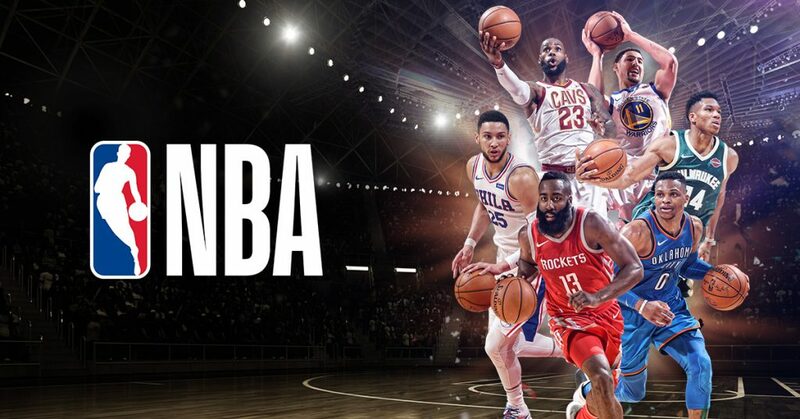 The American basketball league is popular among the bettors as well, and this short guide will cover the essential NBA betting markets and the most successful betting strategies and help you win more. NBA essential betting markets are the same as in many other sports: Money line, Handicap and Total points. The money line is merely guessing who will win the game. However, this market is not as popular as in the other sports, because the Handicap market has the dominant position for NBA bettors. Both Handicap and Totals are basically Over/Under betting on the margin set by bookmakers. Apart from these standard markets, there are many advanced NBA betting markets. You should pay attention primarily to Quarter and Half betting and the Outright markets. Quarter and Half markets are the same as the full-time market; however, the margins are lower, and you can get a significant value here. If you know that a specific team starts off the game strongly, but often fails to win in the end, you should think about betting on them winning the first quarter in handicap. Outright markets are not that popular among the bettors, but they could carry significant value. Nobody likes to wait for a season to end to win their bet, but you should think about betting on the NBA future champion, most efficient team and other exciting markets. With 82 games to be played in a regular season and many teams tanking to get the best position for the upcoming draft, it is hard to get the best betting picks consistently. At the beginning of the season, you should bet on the teams that are not among the biggest favorites for the title but expecting the place in the playoffs. Spot the tankers early and bet against them or on total points over before the bookmakers raise the margin. Injuries of the crucial players can hurt the team significantly and even make a tanker from the contender. If one of the All-Stars suffers an injury, take a look at the team’s roster and follow the news before the next game they play. After those types of injuries to odds get a slight tweak, but you should be able to find value in betting on those games anyway. Like in NHL, the tight schedule will cause heavy rotation and resting of starters in some parts of the season, especially when some team is in a series of away matches. In today’s NBA, the 3-point game became more important than ever. Golden State Warriors, Houston Rockets, and some other teams are heavily relying on their best shooters and score an insane amount of points. Follow the form of best shooters and bet on total points market accordingly. NBA is one of the most popular leagues among the fans and bettors around the world. Follow the stats and the advice we gave you in this simple guide, and you will raise your win rate when betting on NBA significantly.